How do Canadians feel about credit? 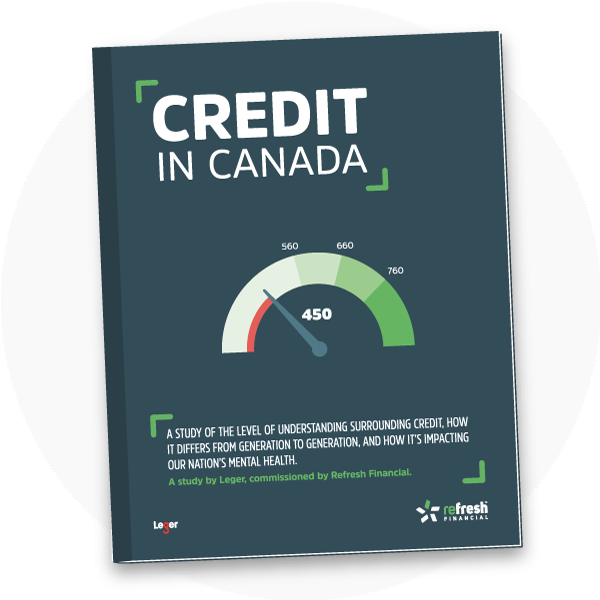 We commissioned a survey of Canadians from across the country to gain a national perspective on people’s understanding of credit in Canada. The results may surprise you! Millennials and Gen Z’ers are more concerned about credit than any other generation. Credit scores are on the minds of Millennials, more so than any other generation. And not necessarily in a good way. 39% of those aged 18-34 agreed to feeling more stressed about their credit score than a year ago – compared to 17% on average across all other age groups. 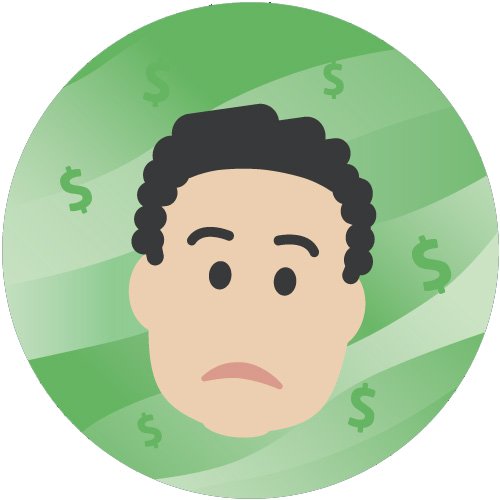 Find out what is making the younger generation feel anxiety about credit. As a nation, we have not been sufficiently taught about credit and the importance of it. 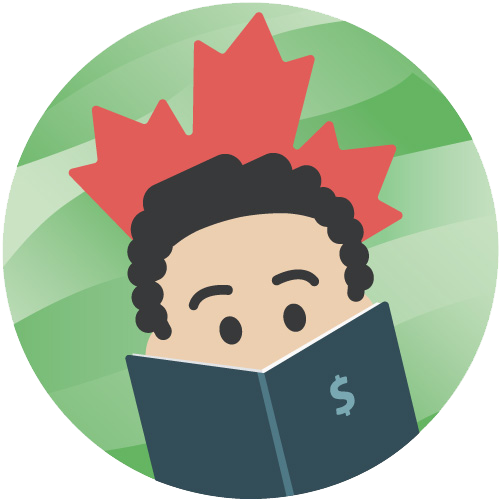 Almost half of Canadians learn about credit the hard way – from making a mistake. However, some provinces are more impacted by credit mishaps than others. Find out which provinces are struggling more than others. Thank you for signing up for a copy of Credit in Canada. A copy of the report has downloaded, and has also been sent to you at the email address provided.